From there you’re presented with a list of all my runs where you can view all the painful statistics. No, it’s not true that I’ve just attached my Forerunner 405 to a swan which swims up and down the canal all day! p.s. 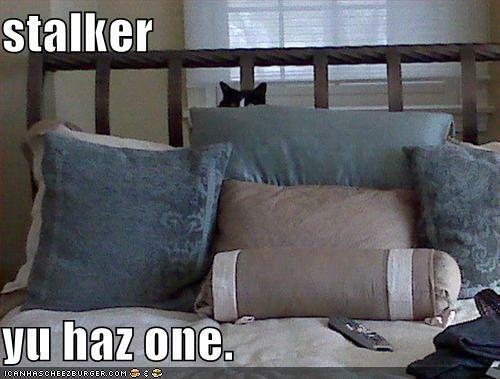 I like stalkers. Or even people who go out on the route before me and leave jelly babies on the path. I don’t even mind if that redirects me to some witches cottage made out of gingerbread that you need a saw to cut through. Try going to the witches cottage, she may give you a remedy for the blister, sore foot and stiff neck.